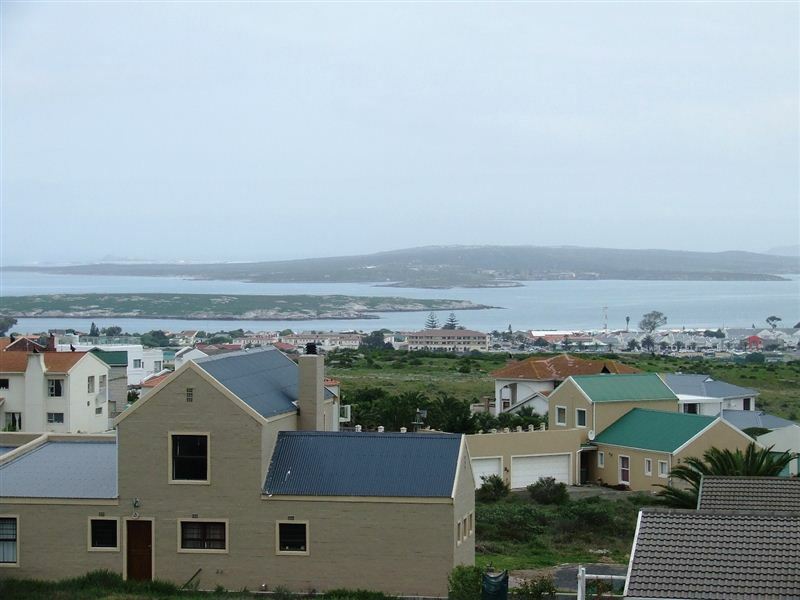 Sunbirdsview is situated in Myburgh Park in Langebaan, which is a popular tourist destination just over 100 km from Cape Town. This idyllic seaside resort has everything that the nature and water lovers could want. 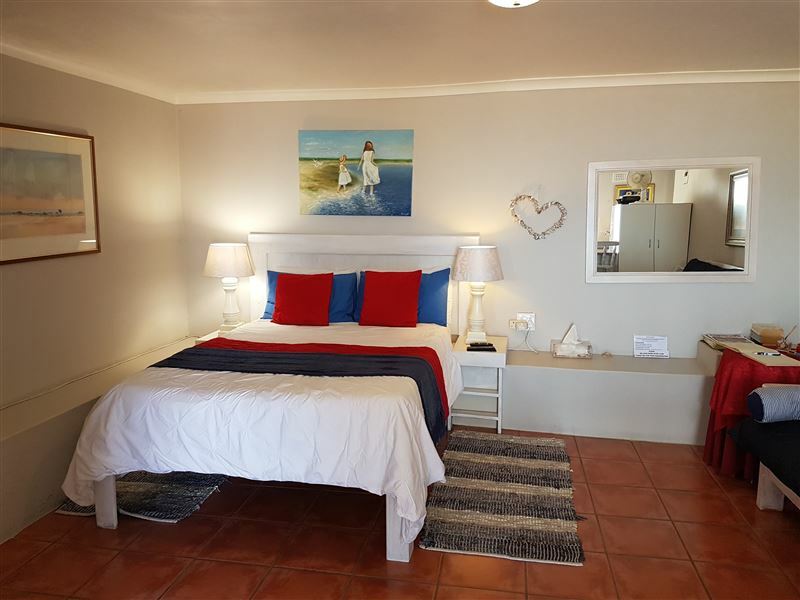 Guests have a choice of renting a selfcatering unit or rent as Bed and Breakfast which all have lagoonviews. 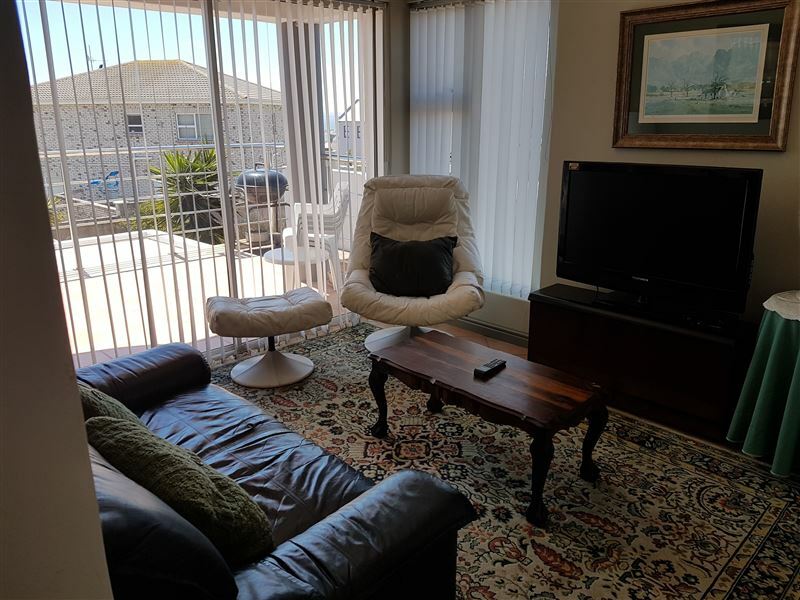 The units is comfortably furnished with DStv and a weber braai. When renting the two-bedroom unit, the unit will consist of a bedroom furnished with a queen-size bed and a bedroom furnished with two single- beds with two bathrooms. 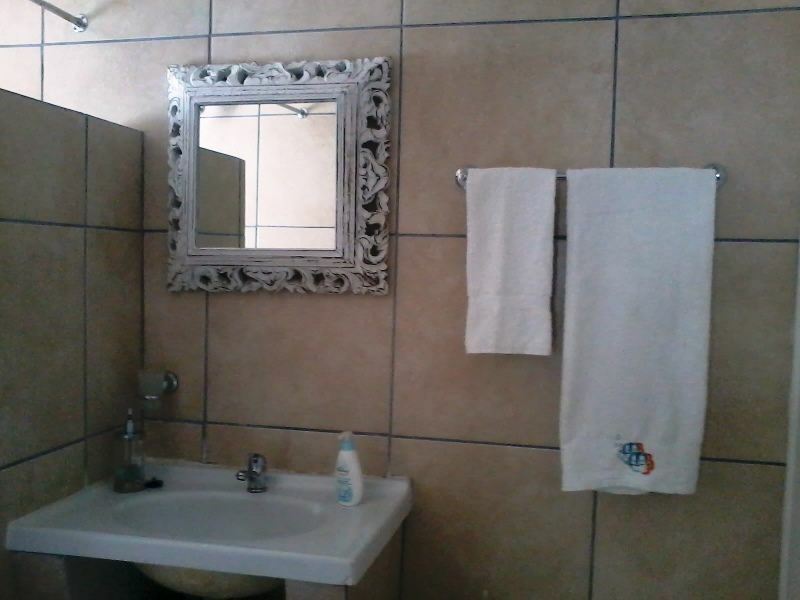 The two rooms will have access to two separate bathrooms.The Flat is a well-equipped, open-plan unit. It is attached to the main house, but has its own private entrance allowing it to be rented separately. The Flat can accommodate between two and four guests. 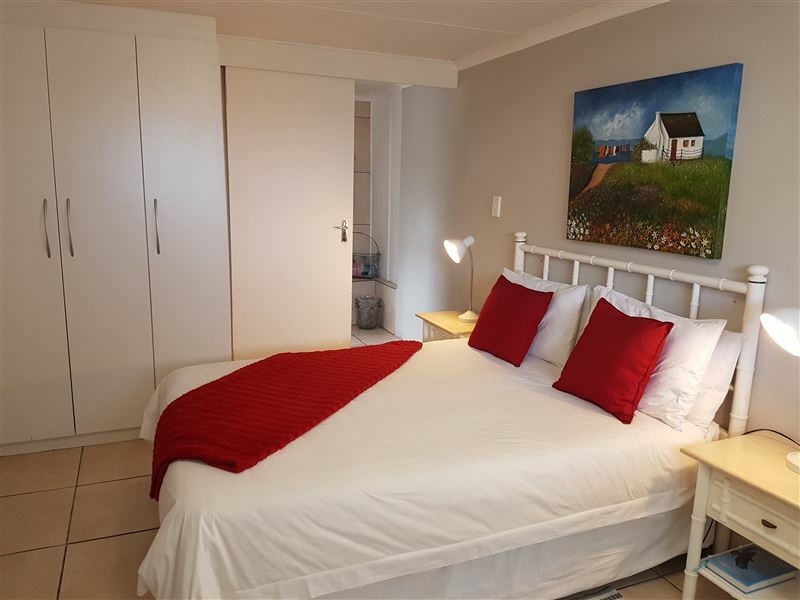 The kitchen is well equipped and the flat contains a TV and braai facilities. The Langebaan Lagoon is a protected area and part of the West Coast National Park; it is also an excellent spot for all kinds of water sports. Langebaan is a world-renowned birding spot and, every year during the flower season, the area explodes into a riot of color when the wild flowers bloom. It is also an excellent spot to see the southern right whales calving, in season. "Limited space and cooking facilities"
We were somewhat disappointed with the kitchen facilities as well as the lounge space. We booked the three-bedroomed unit as well as the flat, and the lounge was so small, that it could not even accommodate 6 of us. Also the kitchen facilities were very limited, absolutely no cooking facilities apart from a microwave, no stove or hot plate, so our dinner plans had to be changed and we had to go out instead of having the meal that we had catered for. Also there was only one bowl in the three-bedroomed unit kitchen, so we would not even have been able to make a salad. We all felt that it was not fair to represent the unit as self-catering, as it was really wasn&apos;t equipped for that. However, on the upside, everything was clean, and the beds were extremely comfortable with lots of bathroom facilities. Request a quote from Sunbirdsview at no obligation. Pets are permitted at Sunbirdsview. Prior arrangement is essential. Contact the establishment to confirm pet types and sizes allowed. Sunbirdsview is within a convenient distance from the beach.